Can you hack, concoct, devise or contrive a wanted resource using only locally available materials? Any (yes any) acute care worker can enter the competition. 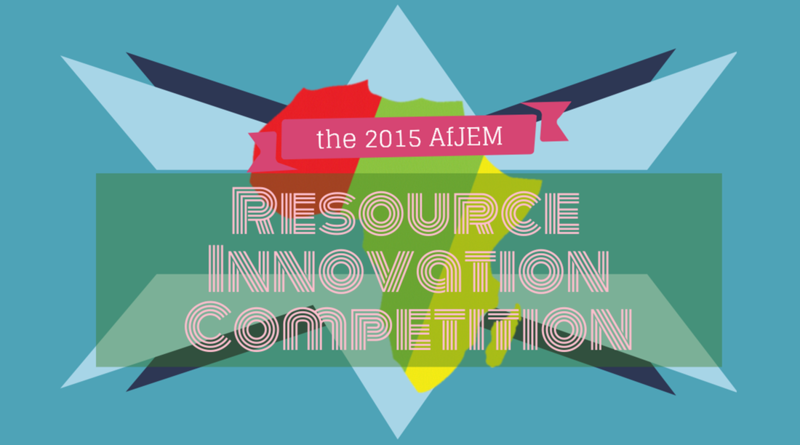 The aim of this competition is to highlight innovative, novel approaches to resource limitations such as the examples published in AfJEM's Ujuzi (Practical Pearl) section. You can submit as many innovations as you like. Duplicate submissions from the same author(s) will be disregarded. You do not have to attend the EMSSA/ WCDEM2015 conference to enter. 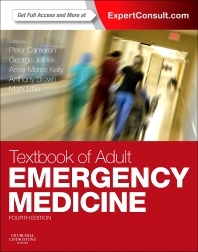 Employees, board members or international advisors of the African Journal of Emergency Medicine or the African Federation of Emergency Medicine or their family members or anyone else connected in any way with the competition or helping to set up the competition shall not be permitted to enter the competition. Closing date for entry will be 15 April 2015. After this date the no further entries to the competition will be permitted. The winner will also be notified by email and/or letter within 28 days of the closing date. If the winner cannot be contacted or do not claim the prize within 14 days of notification, we reserve the right to withdraw the prize from the winner and pick a replacement winner. The promoter will notify a winner that is unable to attend the EMSSA2015 conference when and where the prize can be collected.